Agne has developed a singular style of Tattooing that borrows from the traditional style whilst putting her own twist on each piece that she develops. 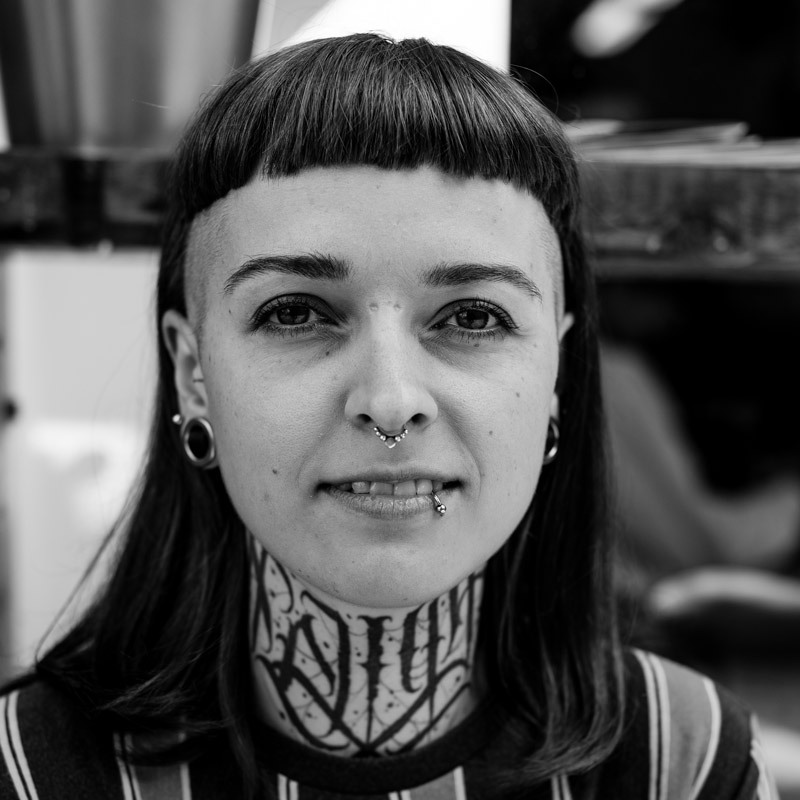 Agne excels with her blackwork efforts and is one of the most original artists in Ireland. 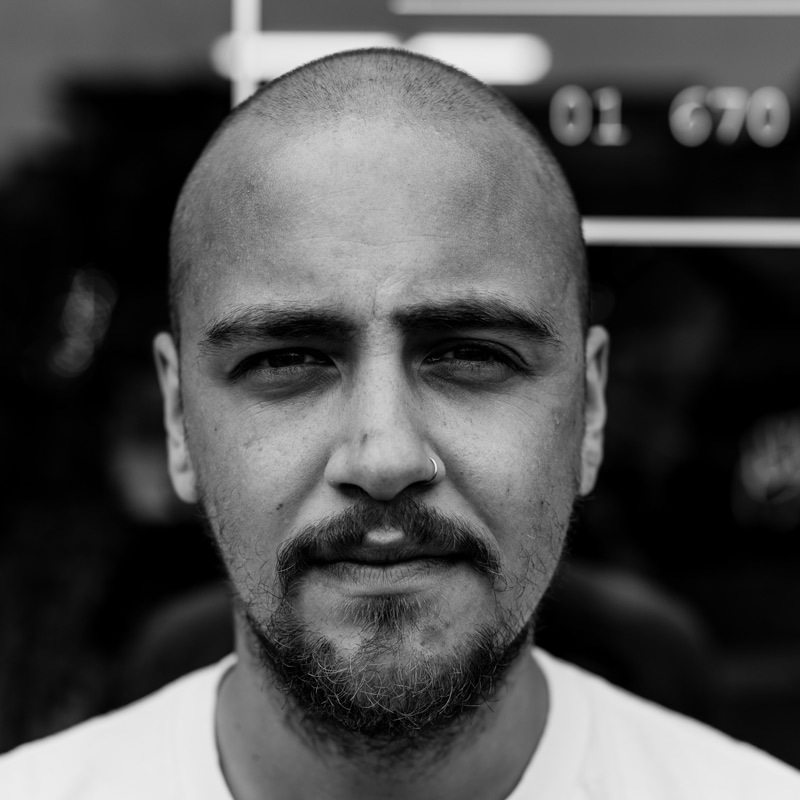 Fresh to the squad, Anderson Felix joins the Ink Factory setup with both an open mind to tattooing and six and a half years of experience in the industry. 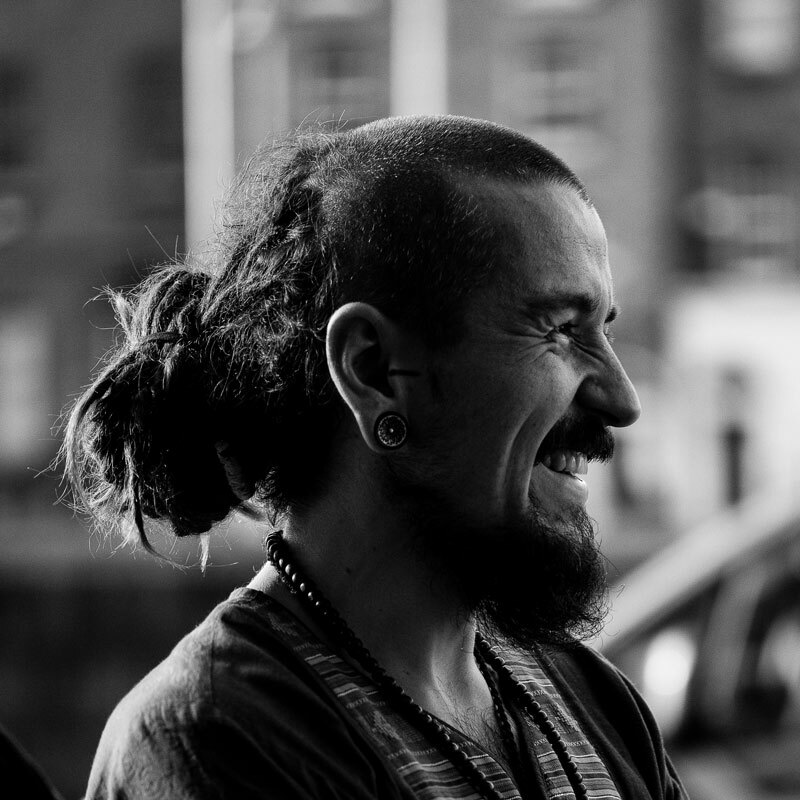 Hailing from Brasil, Anderson joined the Ink Factory precisely one year after moving to Ireland. Antone Masri is the newest addition to The Ink Factory team and is a serious talent that excels in black and grey realism. 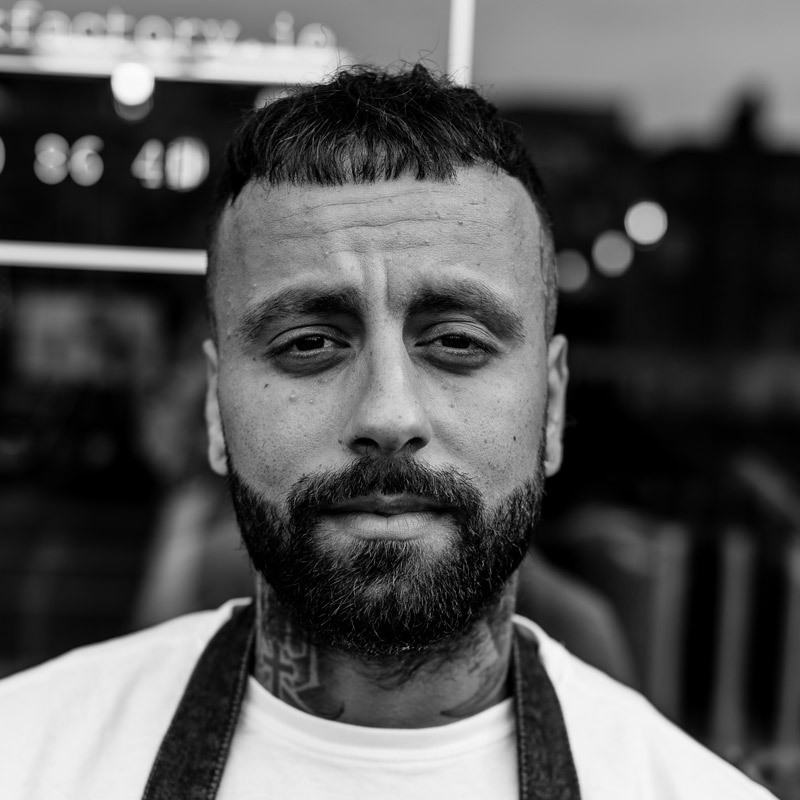 We’re sure he’s set to be a smash here at No.15 Wellington Quay as his skill and enthusiasm for his craft is plain for all to see. 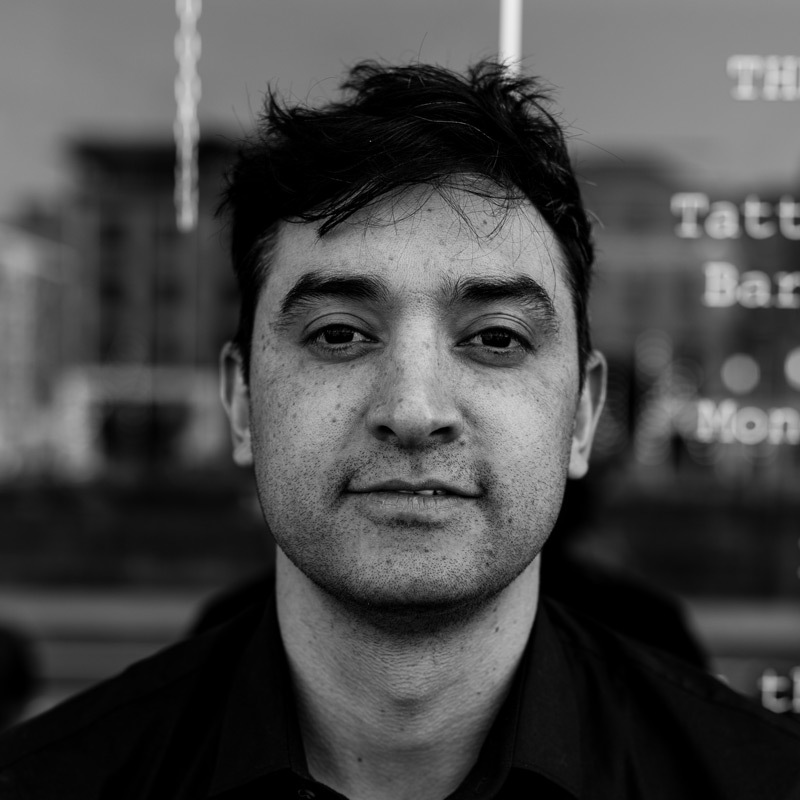 Danny’s 7 and a half years of experience have taught him plenty – needlework skills, developing an artistic niche, patience – but for him, listening is an absolutely essential part of the profession. Tattooing is a uniquely intimate art form. Diana is originally from Sicily, a woman who is full of passion and hard work for her craft. 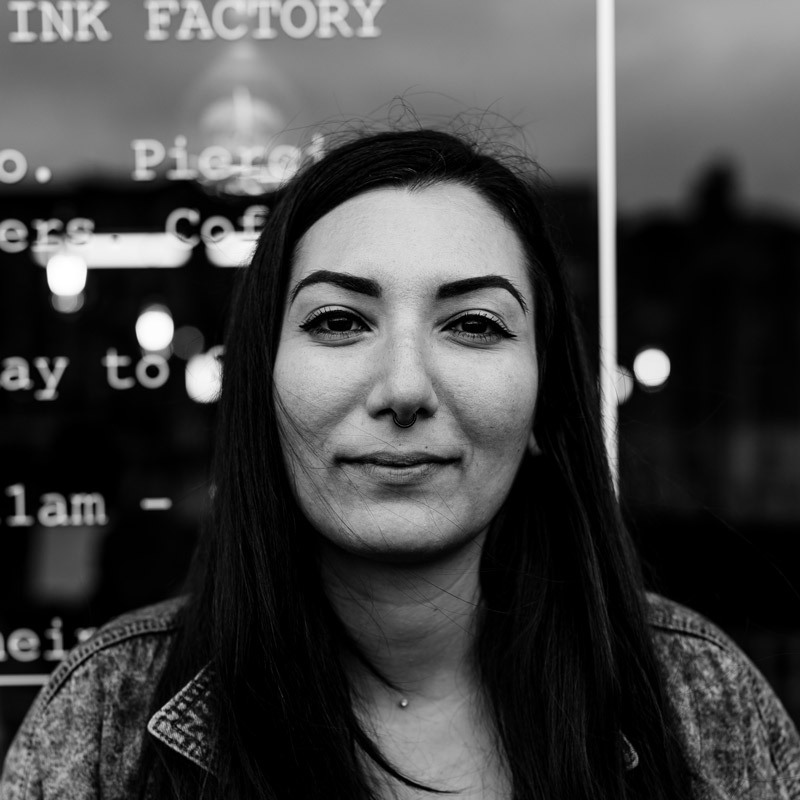 She has been a sensation since joining The Ink Factory team. Her keen artistic sensibilities have meant that she is in ever increasing demand. Fausto has been Tattooing for 3 years but in that time span has developed a very specific style that is greatly influenced by cartoons, graphic novels and comic books. 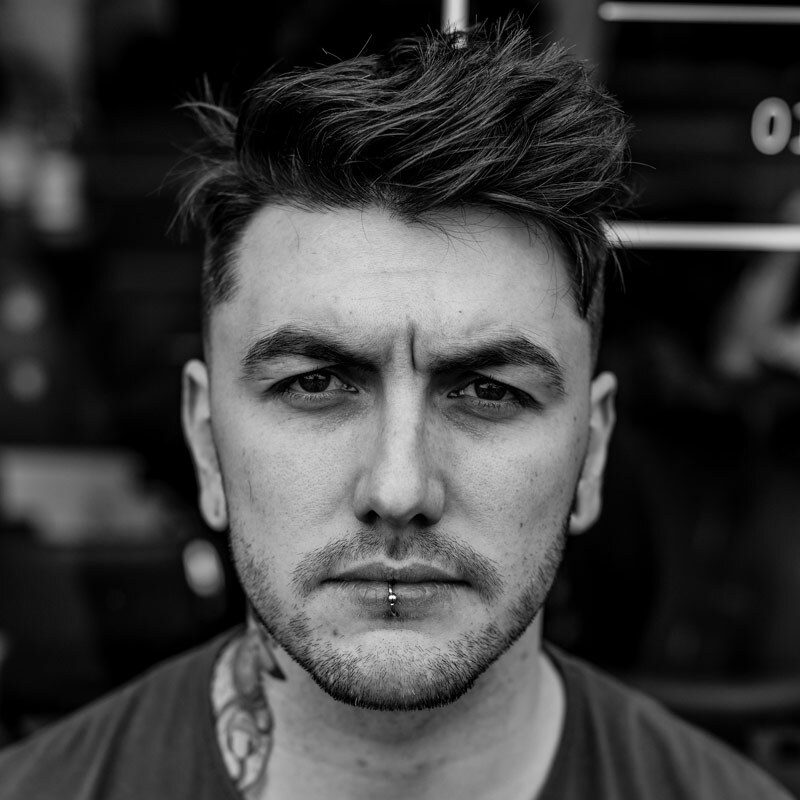 Iain’s exceptional artistic abilities and rapidly expanding technical expertise means that he is not only one of the youngest Tattoo artists working in Dublin today but also one of the most promising. 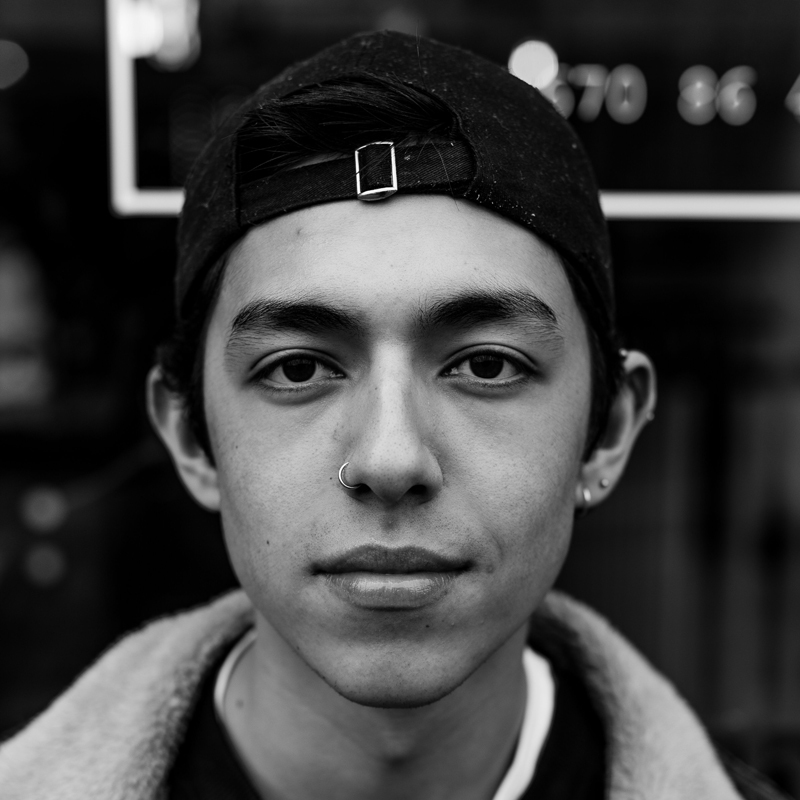 Jamie Lo is an exceptionally talented young artist who is currently completing his Tattoo apprenticeship with us at The Ink Factory. Jamie is diligently learning his trade with the expectation of big things to come! 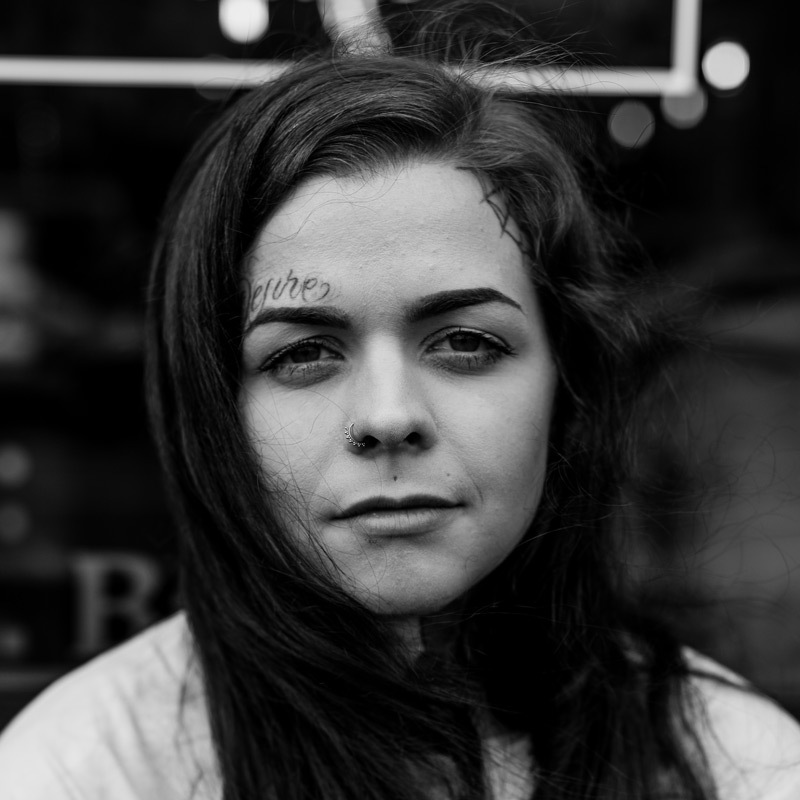 Kate O’Hanlon is a prodigious talent who is currently learning the Tattoo trade at The Ink Factory. With her sights set firmly on becoming a Traditional Tattoo artist we’re sure that Kate will be leaving indelible marks on people’s skin in the not too distant future! Keith Murphy is an Irish artist whose a keen comic book aficionado and is noted for his exceptionally well rendered colour Tattoo’s. We’re very proud to have Keith as a member of our squad and he can be found at his 19 Parliament Street post five days a week. 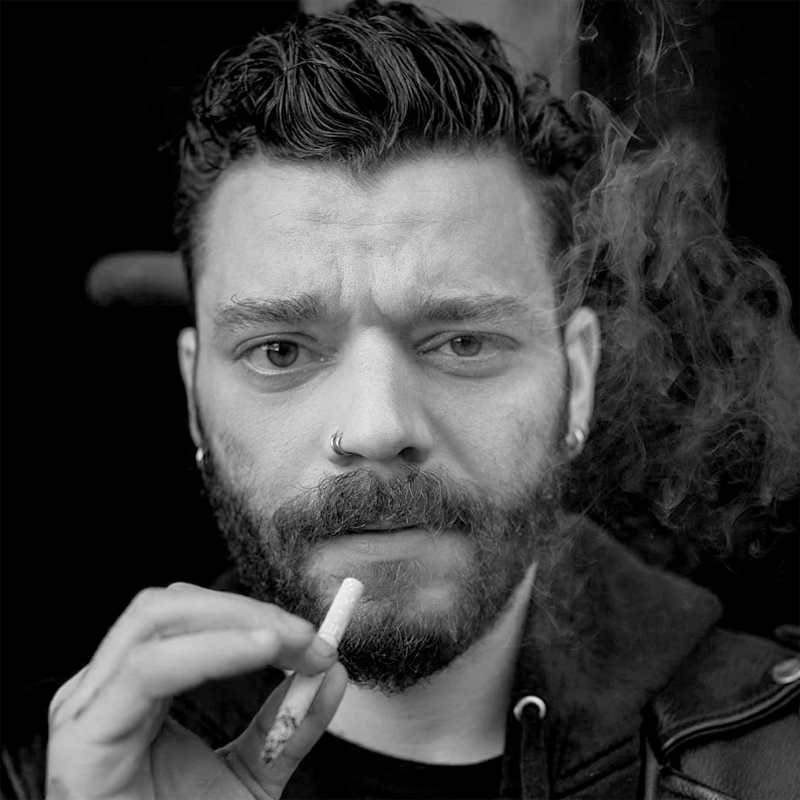 Leo is a tremendously gifted black and grey realism artist from Greece. He has an amazing skillset that he has been honing in Europe for the last number of years! Head hunted specifically to join our crew, Leo is set to prove a smash hit on our shores in the coming years! 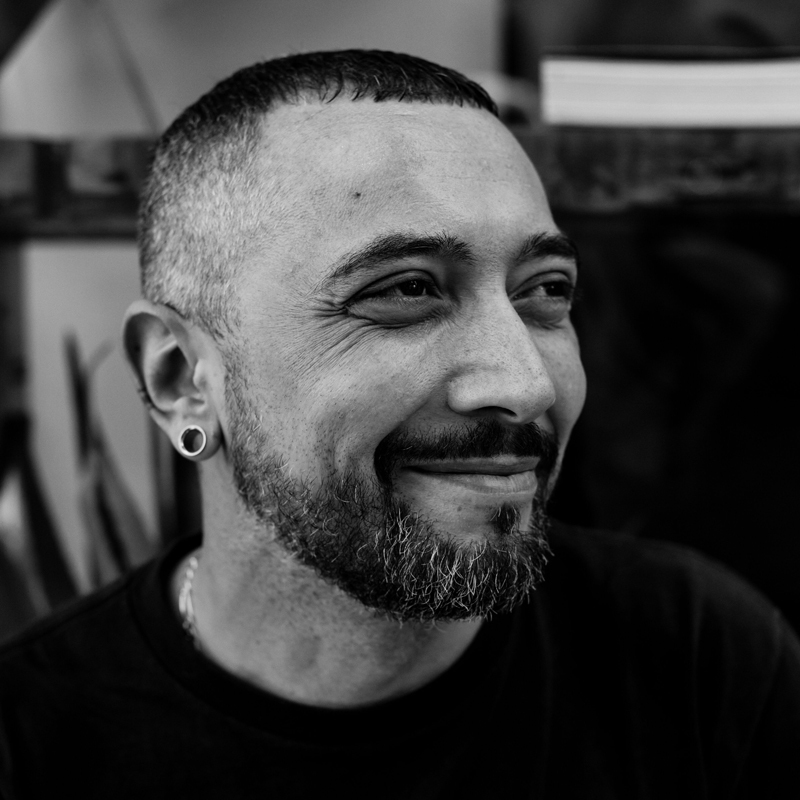 Lucas has been working in the Tattoo industry for about 5 years and has a keen interest in dotwork, blackwork, mandalas, sacred geometry and complex patterns. He’s rapidly becoming one of the most sought after artists in these fields. 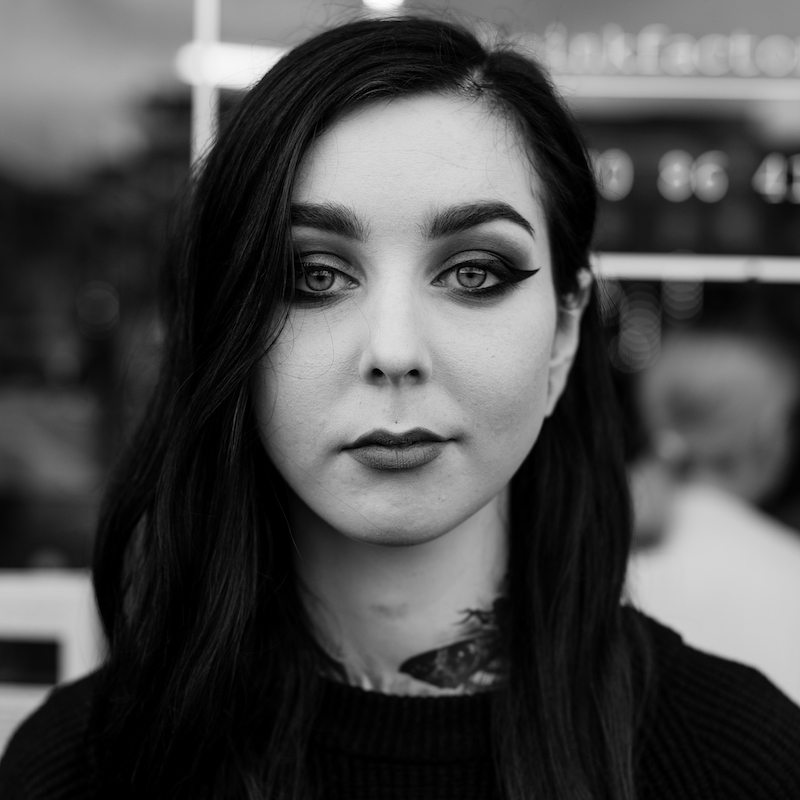 Lucy has been tattooing for three years, and has spent her time perfecting the art of Black & Grey tattoos. Starting out in Wexford, she’s worked her way up to becoming one of the fastest growing talents in Black & grey throughout Ireland. 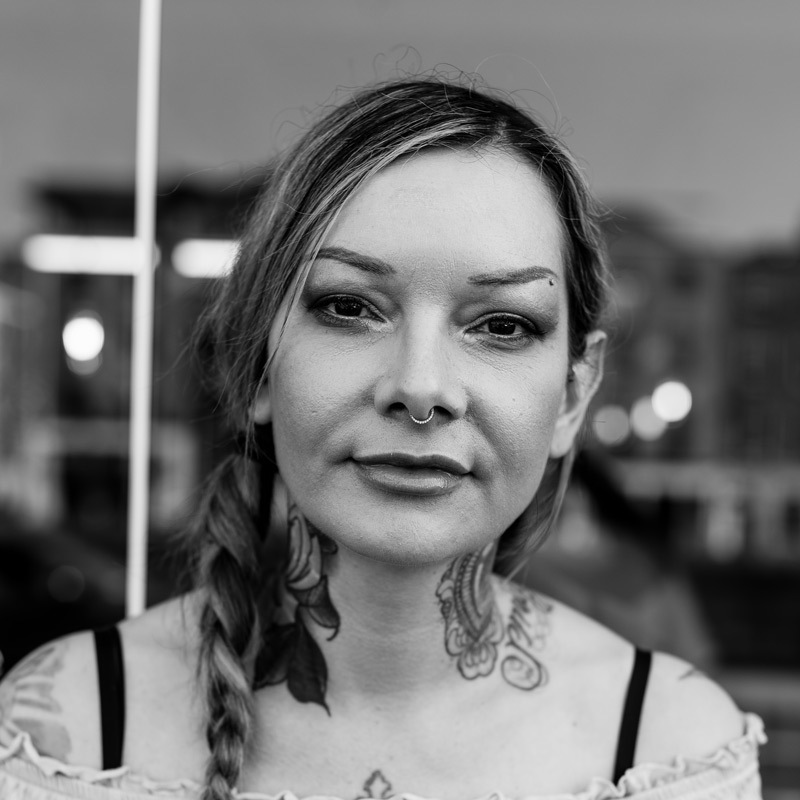 With over 20 years experience in the Tattoo industry Maja Bohemien has firmly established herself as one of the best Ornamental/Neo-Traditional Tattoo artists working in Dublin today. Her beautiful fully customised neo-traditional Tattoos are both bold and elegant. 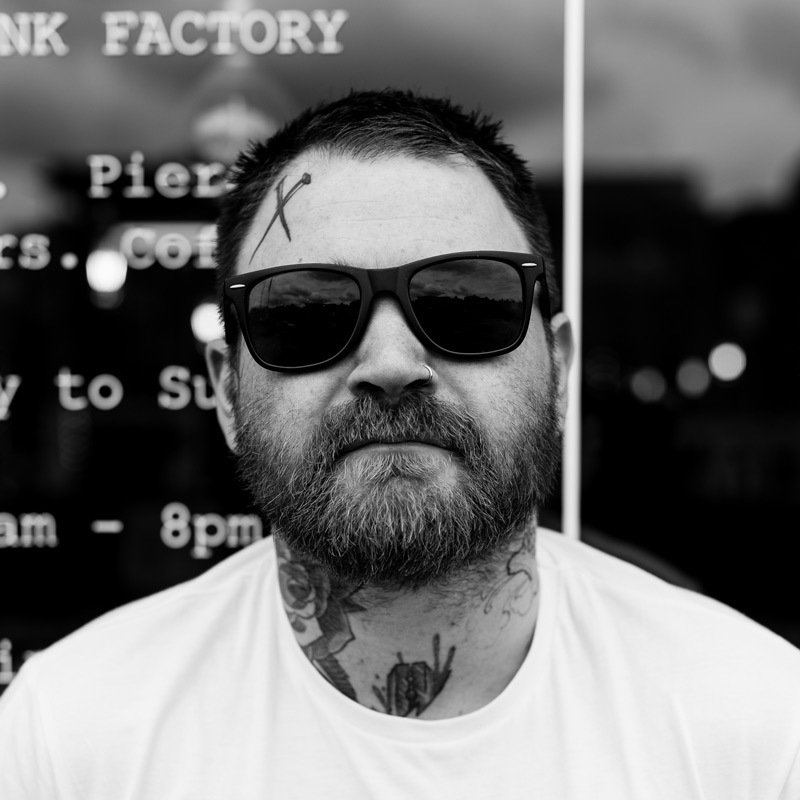 Mark Anthony has been a stalwart of the Dublin Tattoo scene over the last number of years and has developed a massive reputation for his inimitable blackwork and dotwork Tattoos. 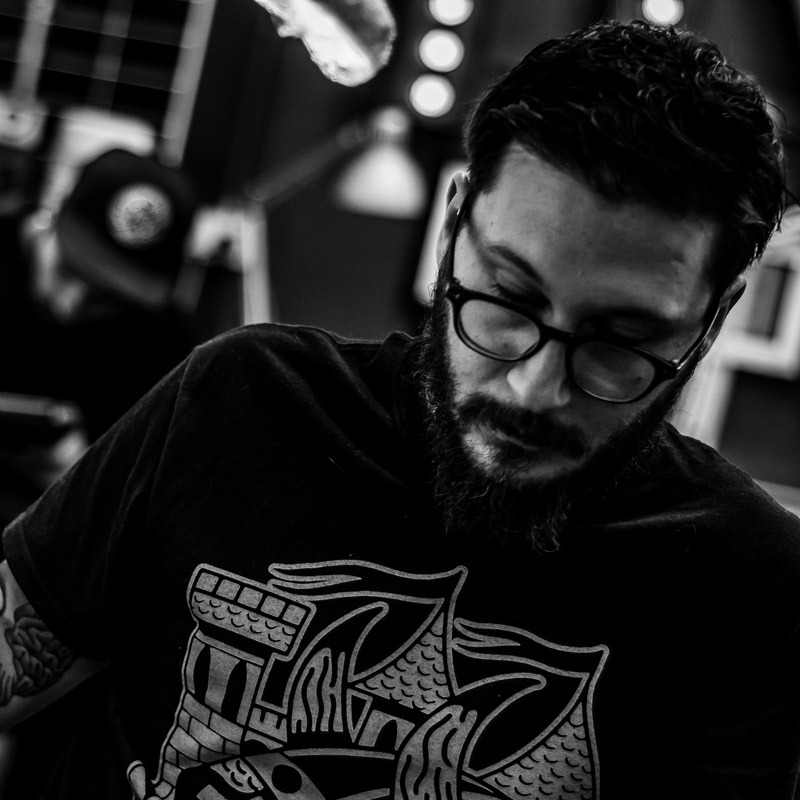 What can we say about Michele Spallacci other than he is one of the best Tattooists working in the industry today. Time and time again he produces works of the highest quality in both black and grey and colour realism. 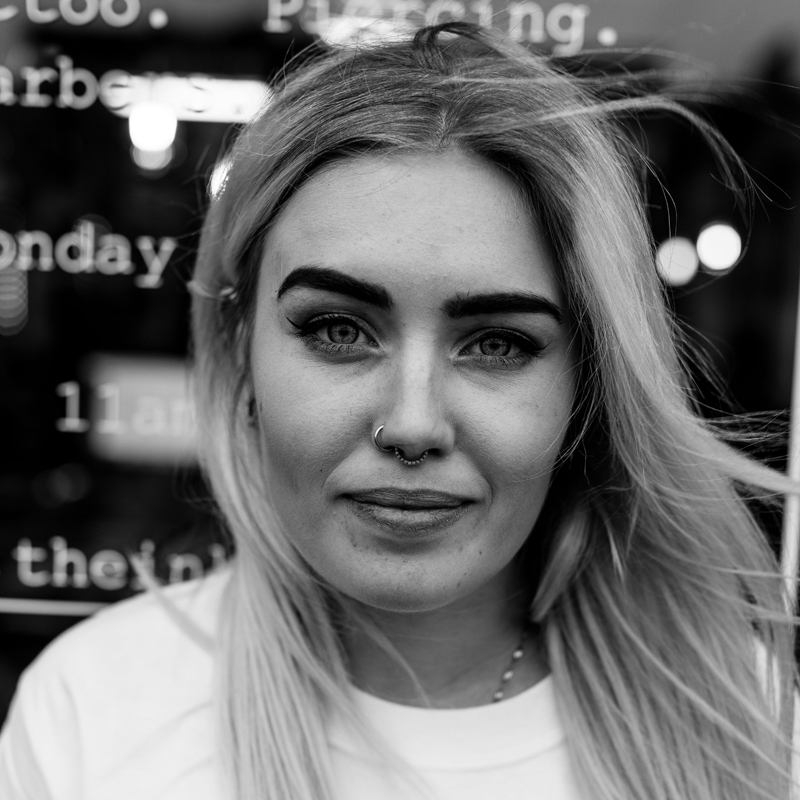 Relatively new to giving tattoos, Niamh joins the team with mountains of passion to develop her craft here at the Ink Factory, and years of having appreciated the art form. She’s always loved tattoos, and first got work done aged 19, before making the transition to the other side of the needle 6 years later. 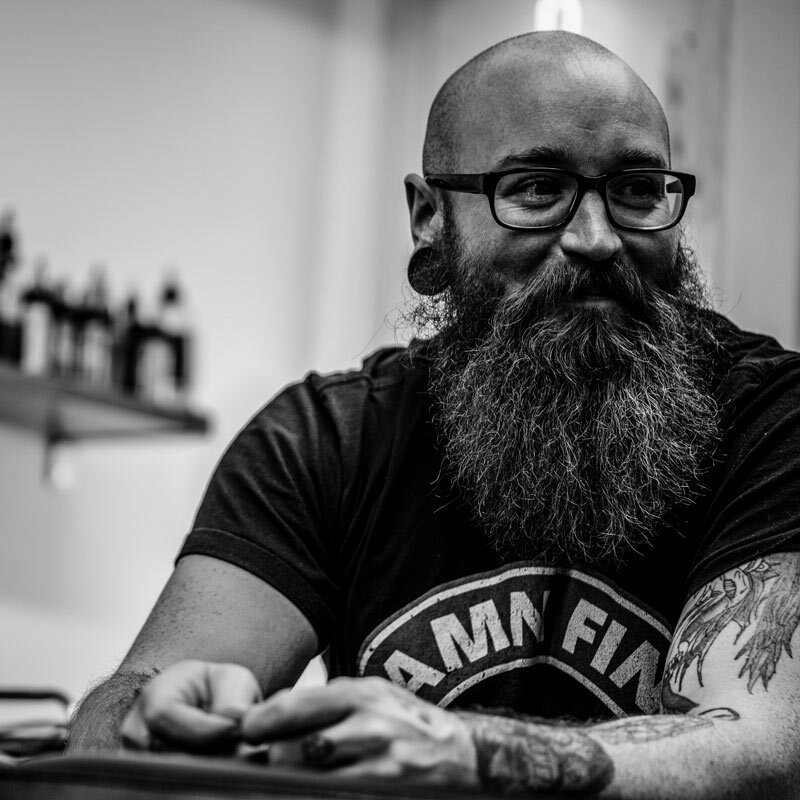 Adam Collins is a multi dimensional Tattoo Artist who excels across a broad variety of styles and motifs. 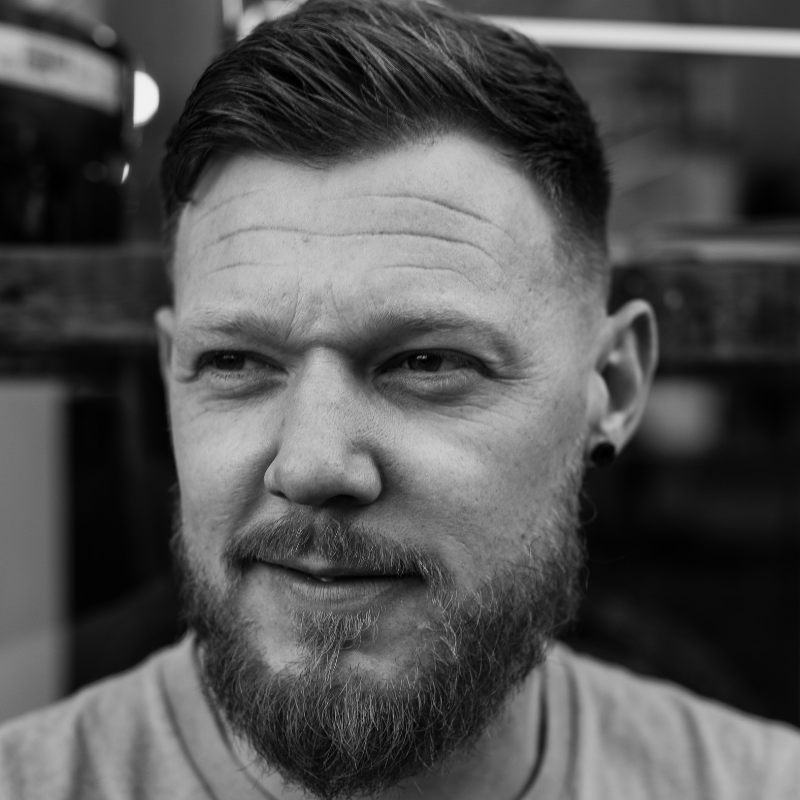 Adam is an extremely competent Tattooist who has been inking on the scene in Ireland for almost ten year, which means that he has done and seen it all.